This week, our jet-setting eyes have been caught by the best globe-trotting gear money can buy. So, if you’re heading off to the slopes or sunnier climes this winter, we’ve got the perfect packing list. They’ve done it again. 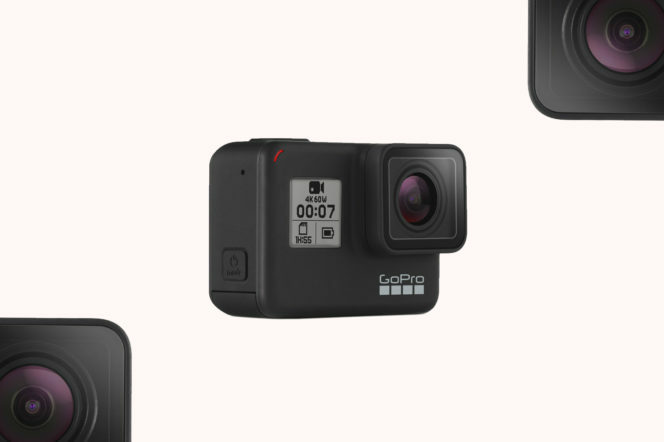 Rugged, waterproof and blessed with implausibly effective video stabilisation, GoPro’s latest action camera is a must-buy before you head to the slopes this season. 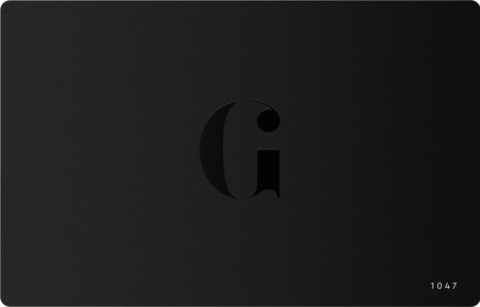 We particularly love the hands-free voice commands and the Facebook live streaming features. 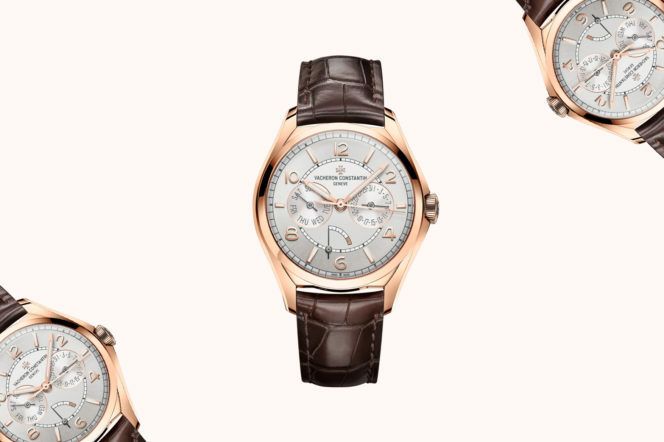 The day-date model has been designed in an unusual manner — instead of having windows for the day and the date, they are shown through subdials that help balance the watch face perfectly. 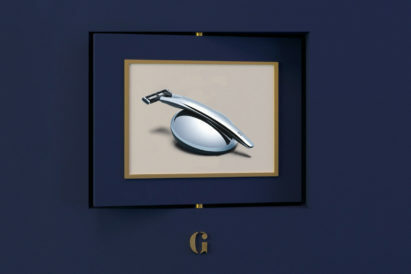 It even comes with a power reserve indicator as well to make sure your watch never stops ticking. This 2016 vintage is exceptionally rare, with only 1,600 bottles being made. 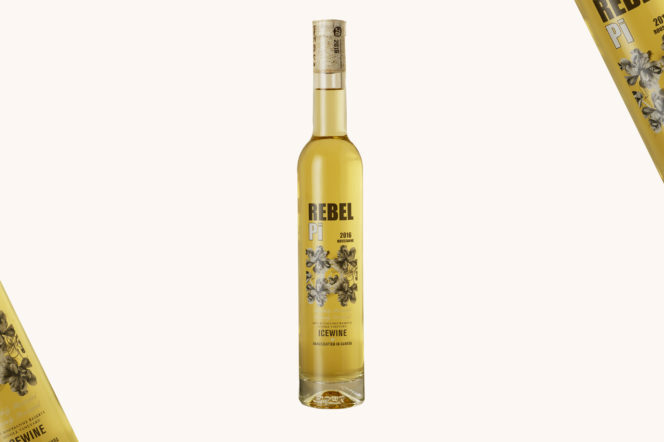 Like every other ice wine, it is created by freezing the grapes while still on the vine — but unlike every other ice wine, Rebel Pi’s offering is not overly sweet, and instead treats you to notes of grapefruit and citrus. Perfect for your next dinner party. Now here’s something to make you feel patriotic. 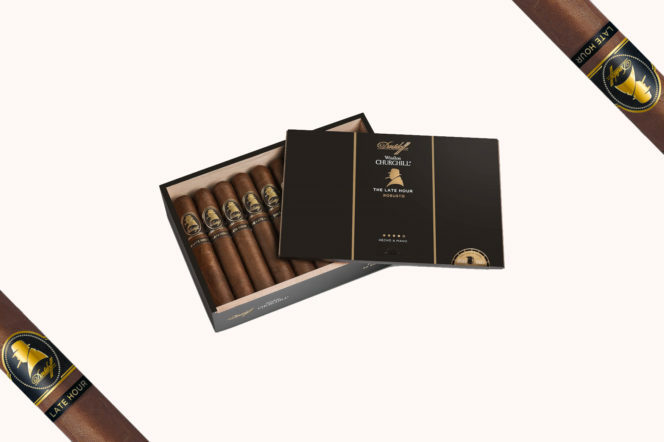 To reflect the darkness during which Sir Winston was at his most creative, Davidoff have selected a shiny and oily Habano Ecuador wrapper in a beautiful dark chocolate colour. Expect black pepper, dark coffee, sweetness, old leather, wood and spiciness. A fine smoke. 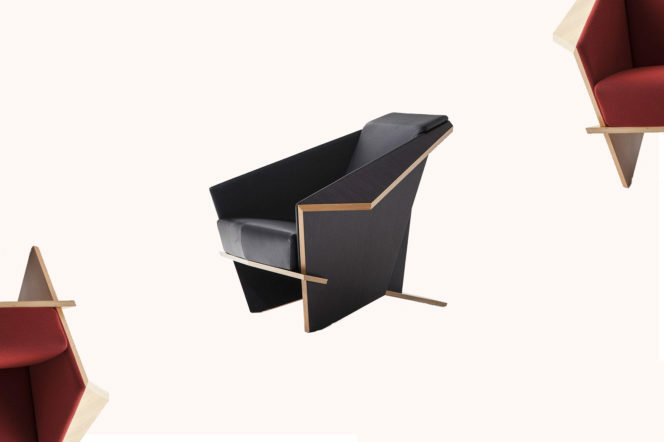 How can you make your first class cabin more luxurious? 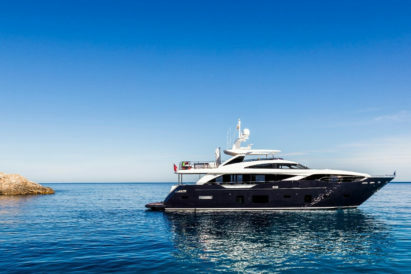 It’s the perennial question, and one that likely nags at the most moneyed jet-setters. 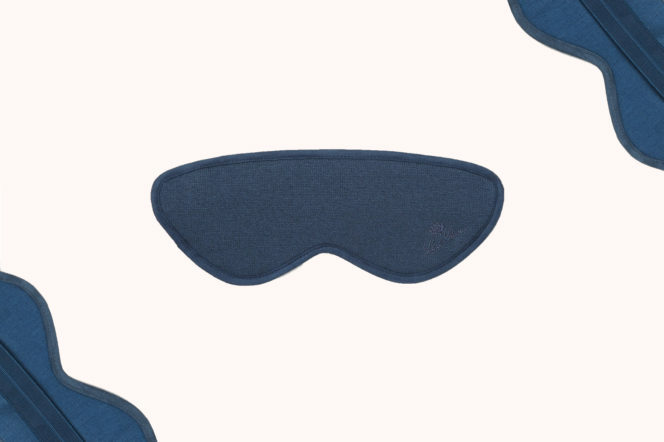 Thankfully, here’s your answer: A suede-trimer cashmere-blend eye mask from Loro Piana. Just the thing for the globe-trotter who has everything. Caviar and vodka are partners in crime. Renowned Russian flavours, they pair perfectly — and are one of the dinner party’s most enduring double acts. But this is the first time we’ve seen them come this close. 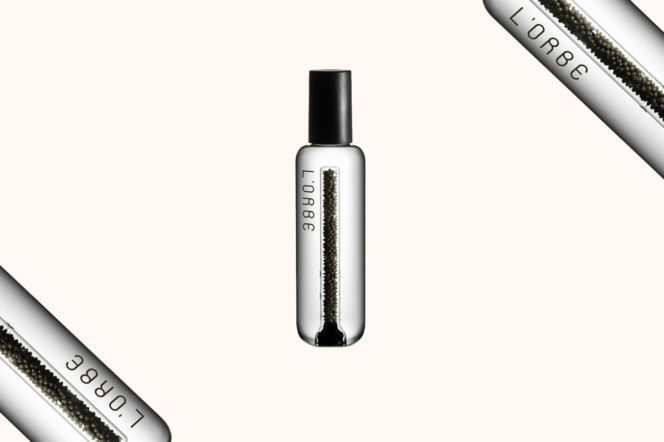 From L’Orbe, this caviar-infused vodka sees soft, buttery notes mature within the bottle, where the caviar is suspended in a bespoke crafted vial. 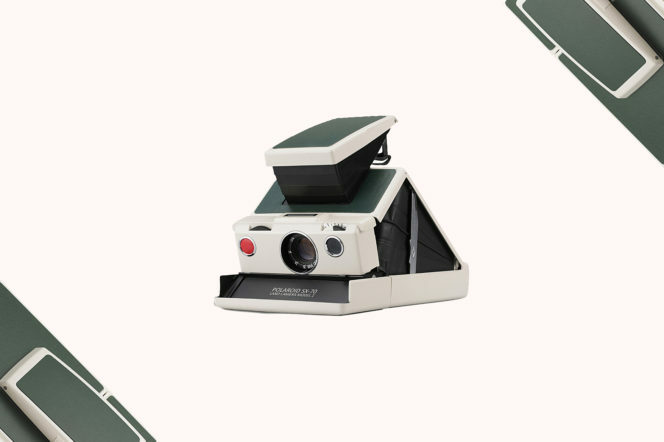 A design icon of the twentieth century, the SX-70 has a glass lens and an automatic variable shutter system. It’s a real throwback to the golden age of instant photography and we couldn’t love it more. It may not be the GoPro from further up this list, but it’s got that vintage feel that affords it a place in your camera collection. If you’re looking to add a flavour of the retro adventurer to your travel wardrobe, then we’ve got just the trunk for you. 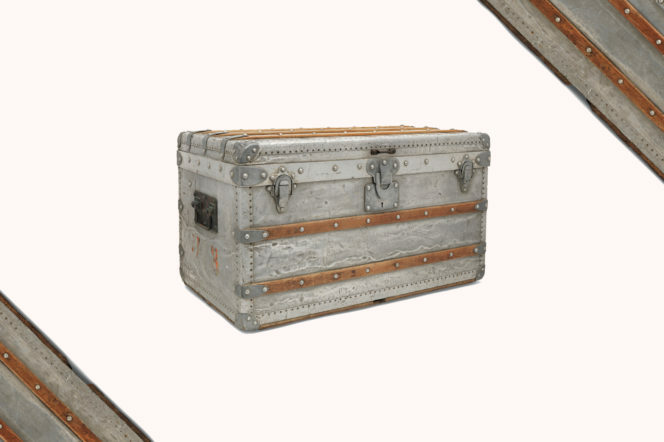 This rare, aluminium explore trunk on offer from Christie’s is an original Louis Vuitton number from 1892. It’s been on its fair share of adventures — and you could be the one to take it on its next. 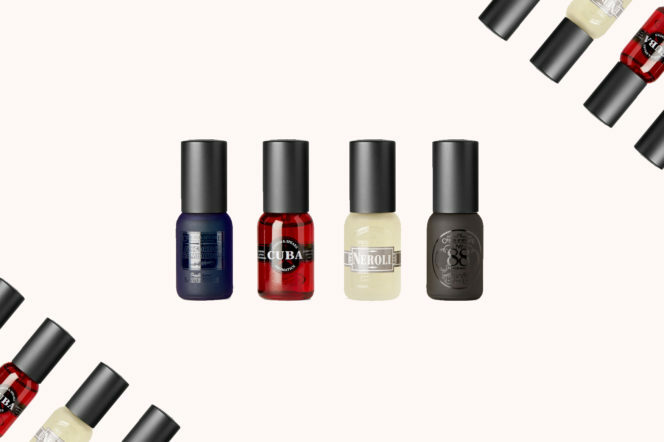 If you’re looking for the best scents to pack into your Louis Vuitton trunk for your travels, then look no further than Czech 7 Speake. Including Neroli, No.88, Cuba and Oxford & Cambridge scents, you’ll be prepared for every eventuality — from Mayfair to Myanmar.